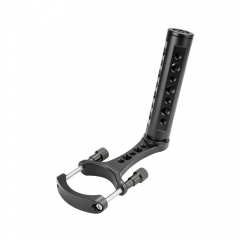 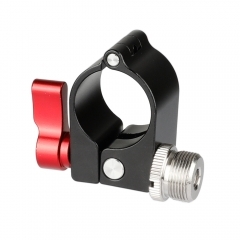 • This product is made of High Quality Aluminum Machined, Anodized In Black. 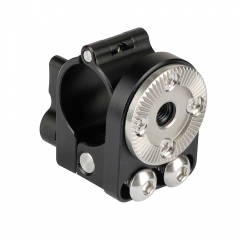 • Can be installed on any 25mm round Rod / Pipe. 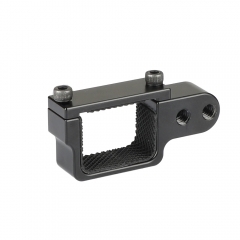 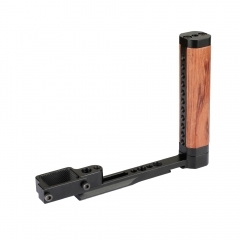 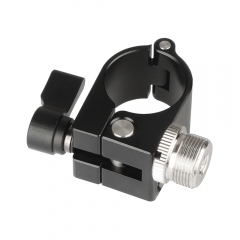 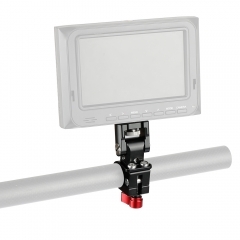 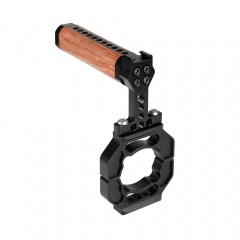 • Easily mount accessories or external monitors to your Ronin-M.
• Offer 2pcs 1/4"-20 thread mounting holes. 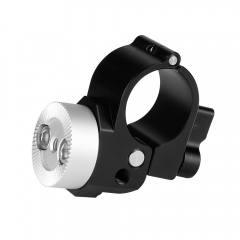 • A free double male 1/4"-20 screw adapter available.